Manufacturing facilities spanning over 2,00,000 sqft situated at Hyderabad, Kakinada, Bengaluru, Pune and New Delhi. 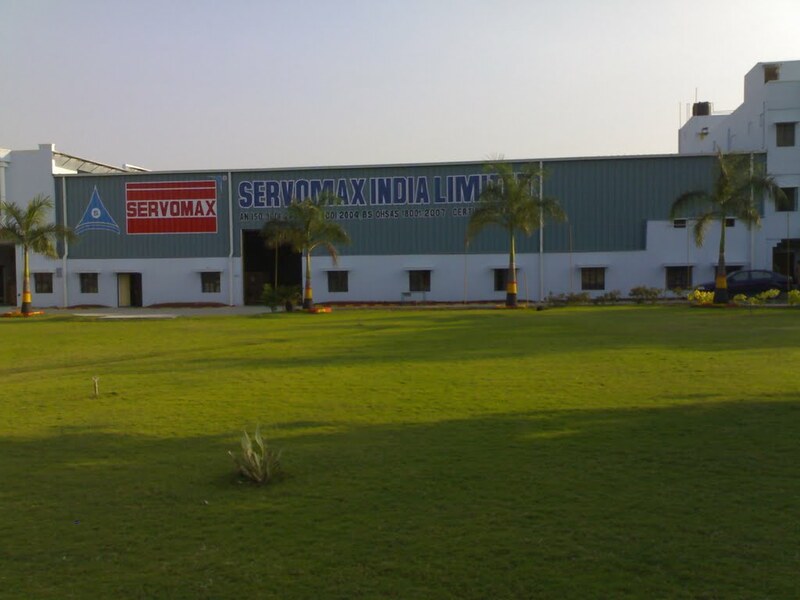 SERVOMAX INDIA PRIVATE LIMITED has a nation-wide network of operations that delivers high-quality products. We have advanced manufacturing units in India at our Hyderabad, Kakinada, Bangalore, Pune and New Delhi plants. Our state-of-the-art manufacturing facilities ensure that Servomax products are manufactured in an optimised and eco-friendly manner. Servomax strives to continuously improve its production lines. The manufacturing facilities are consistently upgraded and improved to ensure total built-in quality at a competitive cost.